Dr. Margaret Douglas joined Wake Radiology in 2000. 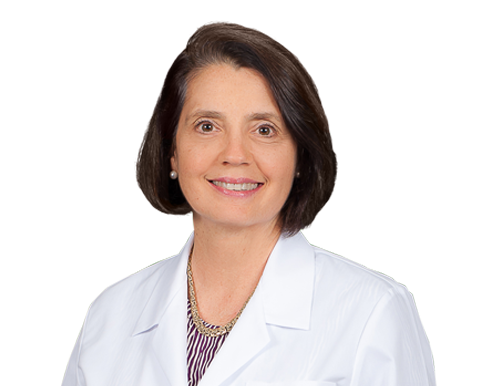 Originally from Louisville, Kentucky, Dr. Douglas received her undergraduate degree from Yale University in New Haven, Connecticut and her medical degree from the University of Virginia in Charlottesville. Dr. Douglas did her pediatric internship at the University of Cincinnati Children’s Hospital and completed her residency at the University of Alabama Children’s Hospital. She then returned to the University of Virginia for a residency in diagnostic radiology. Dr. Douglas also completed a fellowship in pediatric radiology at the University of Colorado Children’s Hospital. Dr. Douglas is board certified by the American Board of Radiology (ABR) in Pediatrics, with a Certificate of Added Qualifications (CAQ) in pediatric radiology. Dr. Douglas is a member of the Radiologic Society of North America (RSNA), Society for Pediatric Radiology (SPR), and the Caffey Society.